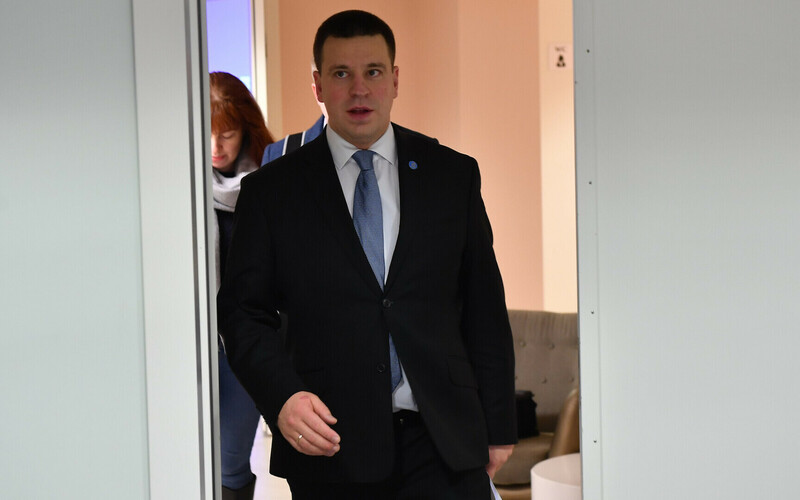 Prime Minister Jüri Ratas (Center) is traveling to South Korea, where he will attend the 2018 Winter Olympics in Pyeongchang and meet with competing Estonian athletes and members of the Estonian Olympic Committee (EOK). While in the country, Ratas will also travel to Seoul, where he will meet with South Korean Prime Minister Lee Nak-yeon. During his visit to the Games, Ratas will cheer on Estonian Olympians competing in the giant slalom, 10km biathlon, 12.5km biathlon and 1500m speed skating events, according to a government press release. He is also planning on attending the Finland-Canada hockey match. On Wednesday, Ratas will travel on to Seoul, where he will meet with Prime Minister Lee Nak-yeon to discuss how to further strengthen bilateral cyber security cooperation and stimulate economic and trade relations. Estonia and South Korea are both members of the Digital 5, a global cooperation network established in 2014 to unite the most advanced e-governments in the world, according to the government. The next Digital 5 summit is to take place on Feb. 21-22 in Wellington, New Zealand, where Estonia will be represented by Minister of Entrepreneurship and Information Technology Urve Palo (SDE). At their meeting on Wednesday, Ratas and Lee will also discuss prospects for the expansion and deepening of cooperation within the Digital 5. While in Seoul, the Estonian prime minister will also visit the National Assembly of the Republic of Korea, where he is scheduled to meet with members of the South Korea-Estonia friendship group. Ratas is scheduled to return to Estonia late Wednesday evening.